Harvard University for sure gives its students a brilliant education, but did you know that Harvard makes some students’ dreams come true as well? 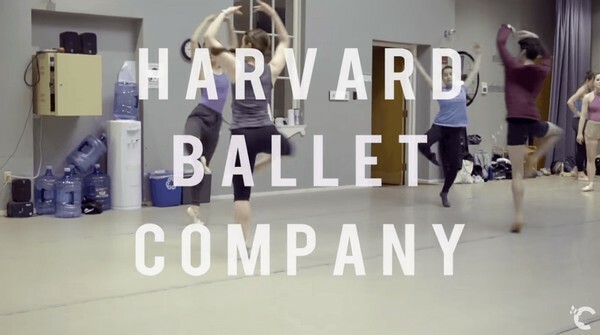 Harvard has a ballet company for those students who adore dancing. The Typical Student team tells what's so special about HBC. Why Students Love the Harvard Ballet Company? Ali Garber, a sophomore at Harvard, says that HBC is a huge part of Harvard for her. She also adds that it’s a great community and she loves spending the time with Harvard dancers. Ali claims that when she was looking at colleges, the most important thing for her was a good dance program and that is why she has chosen Harvard. Illiana Riveron, a senior student, finds says that dancing is the very thing that gives her tremendous pleasure. She adds that she loves dancing in an empty studio and just enjoying herself. Illiana also claims that she has that love for ballet that will never go away, so Harvard Ballet Company is a huge part of her life. Another Harvard student, Sara Chou, says that Harvard Ballet Company is really unique because it brings so many talented dancers and choreographers with different backgrounds together. She adds as well that she loves being able to learn from so many different people. For Sara being a part of HBC is like being a part of a huge family, because all the dancers are very close to each other.